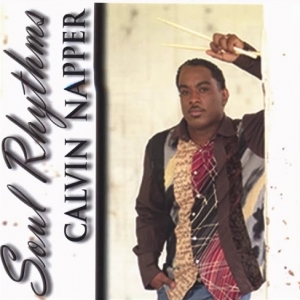 This song has an ole school southern soul style vibe, reminding you of the late Johnny Taylor. 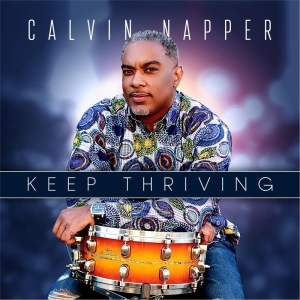 Keep Thriving is an upbeat, funky tune along the styles of George Duke, Incognito, and Maze featuring Frankie Beverly. 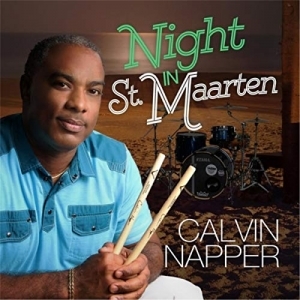 Night In St. Maarten is a smooth jazz instrumental with vocals in a Samba/Bossa Nova style. 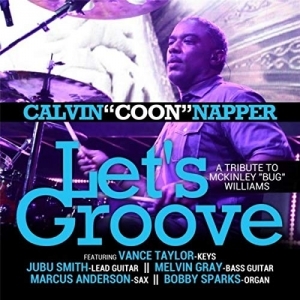 Let’s Groove is a tribute to McKinley ‘Bug’ Williams featuring Vance Taylor, Jubu Smith, Melvin Gray, Bobby Sparks and Marcus Anderson. 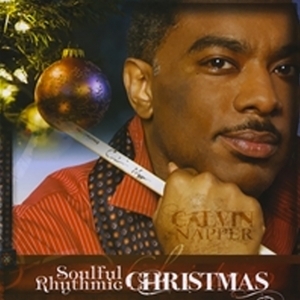 “Soulful Rhythmic Christmas” is a blend of jazz fusion,soul and R&B. 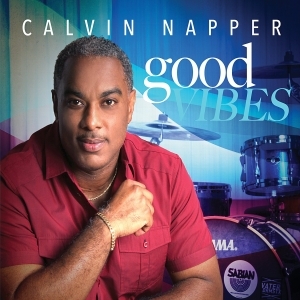 Its a mixture of vocals and instrumental textures. 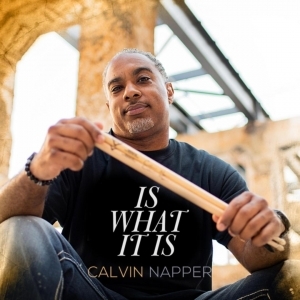 Christmas music with a touch of jazz fusion,Soul and R&B from Grammy certified drummer Calvin Napper. Soul Rhythms is an inspirational jazz/soul project with some vocals. Musically designed with your soul in mind.